Sometimes in baseball, it’s the third base coach that has one of the best perspectives of watching a play develop on the field. For over 25 years, Alex Grammas manned that position, primarily for Sparky Anderson’s Big Red Machine in the 1970s and later again with Anderson for 12 years in Detroit. 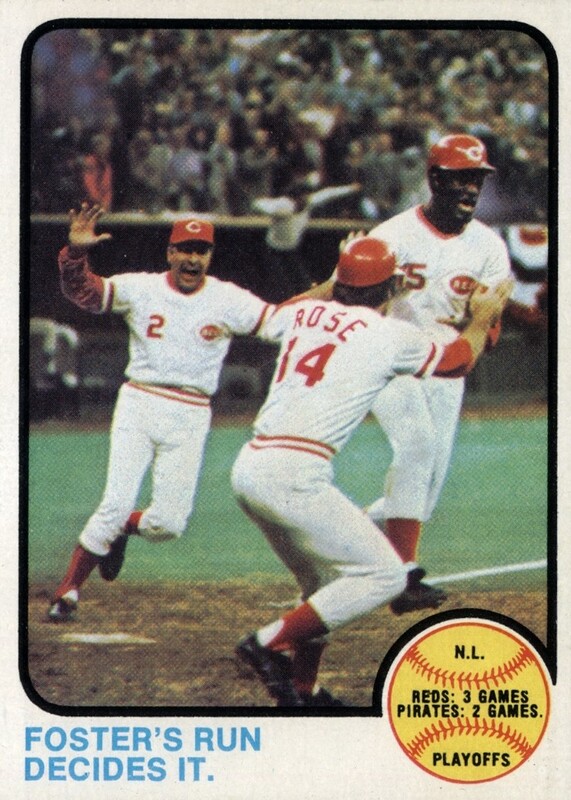 A ten-year career as a shortstop in the major leagues put him up close and person with many collisions at second base, but none as famous when he watched from the coaches box as Pete Rose upended New York Mets shortstop Bud Harrelson during the 1973 NLCS. “I can remember him sliding in there and the fight that developed after that,” said the 89-year old Grammas, speaking recently from his home in Alabama. While the details of the fight and its aftermath from 42 years ago is a little blurry for Grammas, who rushed in from third base to defray the fracas that ensued, he was clear on why Rose went in with such aggression. Looking at Los Angeles Dodgers infielder Chase Utley’s slide on Ruben Tejada of the New York Mets during Game 2 of the NLDS, Grammas tried to put it in a perspective from when he was a player sixty years ago. He thought that every player approaching second base was going to try to make it hard for him to finish the job. “I had to assume that whoever was coming into second base to break up a double play, I don’t care who they were they were going to try to get you out of it,” he said. “They weren’t trying to break your leg or anything; they were just trying to get your momentum slowed down and get it to a point where you didn’t have the accuracy if you weren’t touched. Even though Tejada had no away to avoid Utley’s slide, Grammas felt that these types of collisions are just part of the intense competition of playoff baseball. That’s not to say that he didn’t drop some old school methods of exacting revenge on the field. As MLB mulls over possible rule changes regarding take-out slides at second base, Grammas, who spent 48 years in the major leagues as a player, coach, and manager, feels that any adjustment will have too large of an impact on the outcome of a game.